Paris - The City of Love. 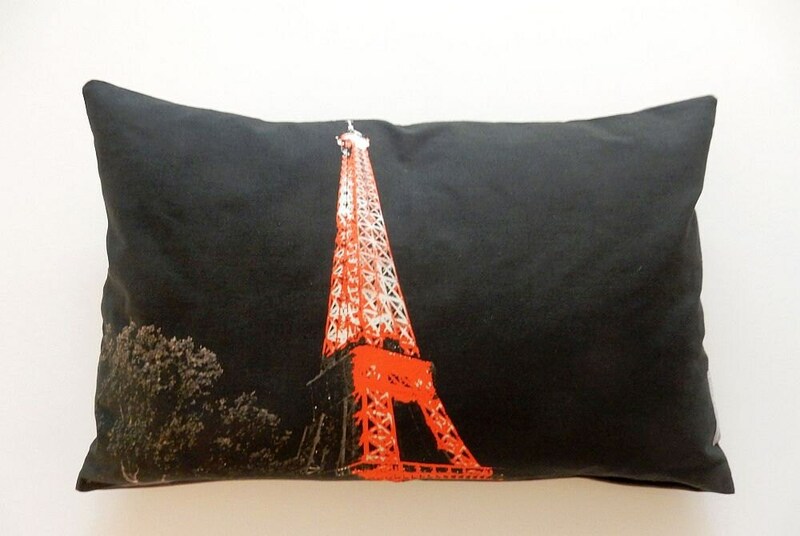 This beautiful cushion is designed with an original Pilbri Paris artwork. 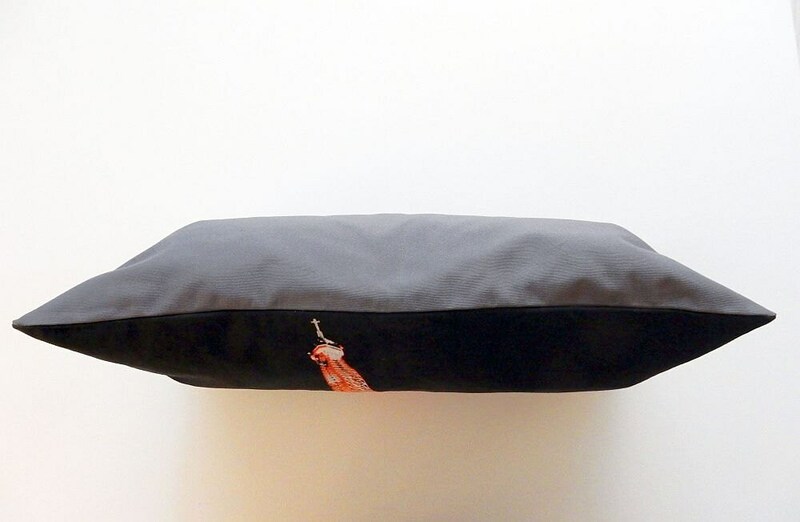 You can also have the cushion with a feather inlet. You can find the Inlet in my Shop Division accessories. Size: 40 cm x 60 cm.